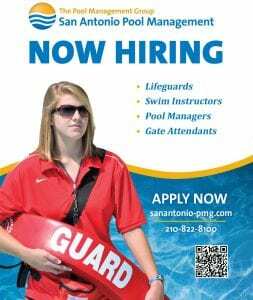 October is here, and while most people are caught up in Halloween and events at school like Mactober Fest, seniors still have to keep a lot in mind these upcoming weeks as graduation draws closer. If you have any college applications due by Nov. 1, make sure to get them done and sent in as soon as possible, especially if you need to ask teachers to write a recommendation letter for you or if you need to complete an essay. 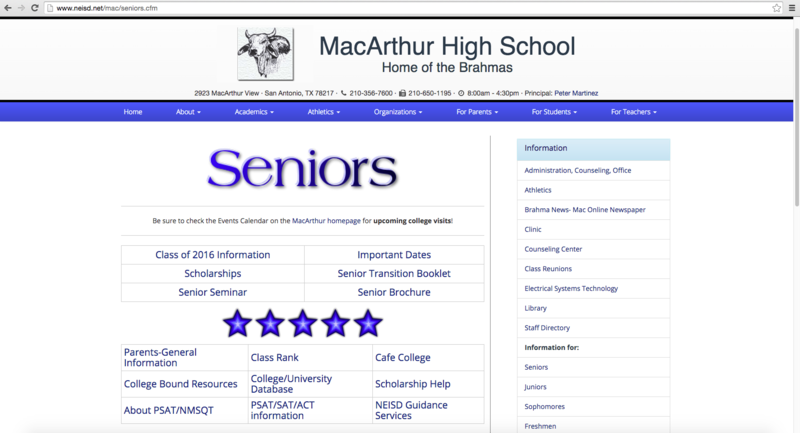 If you need help, the Mac site has an abundance of information under the seniors tab. 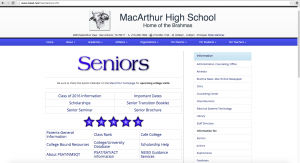 It’s full of scholarship opportunities and counselors’ contact information. You can also go down to the counselor’s office to talk directly to your counselor or go to the College and Career Center to talk to Ms. Vogel. Also, if you still haven’t paid your senior dues, the price is now $40. Make sure to get those paid so you can participate in end of the year events.